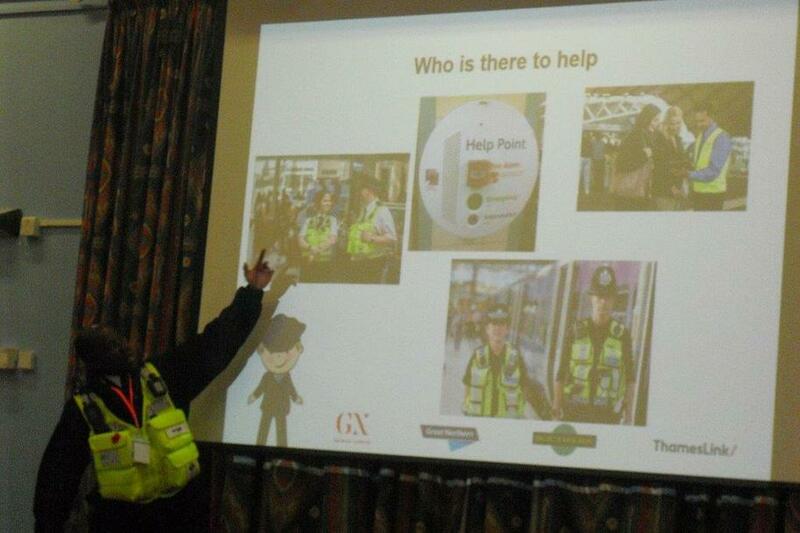 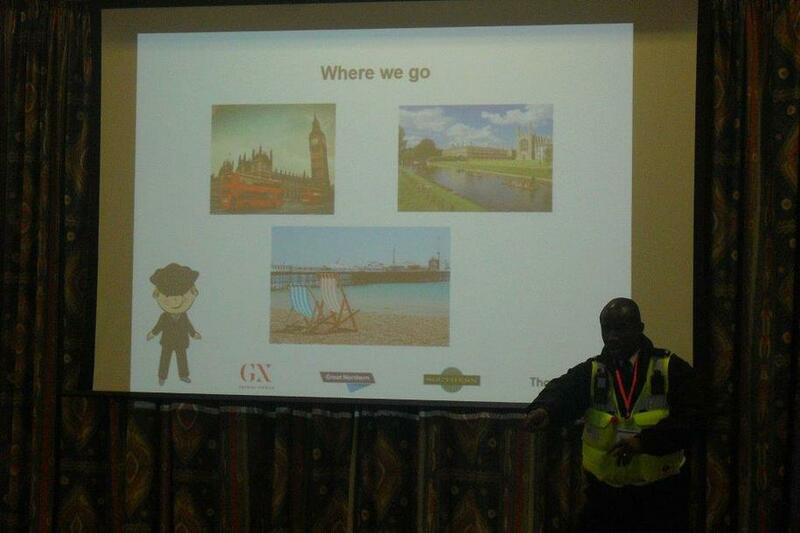 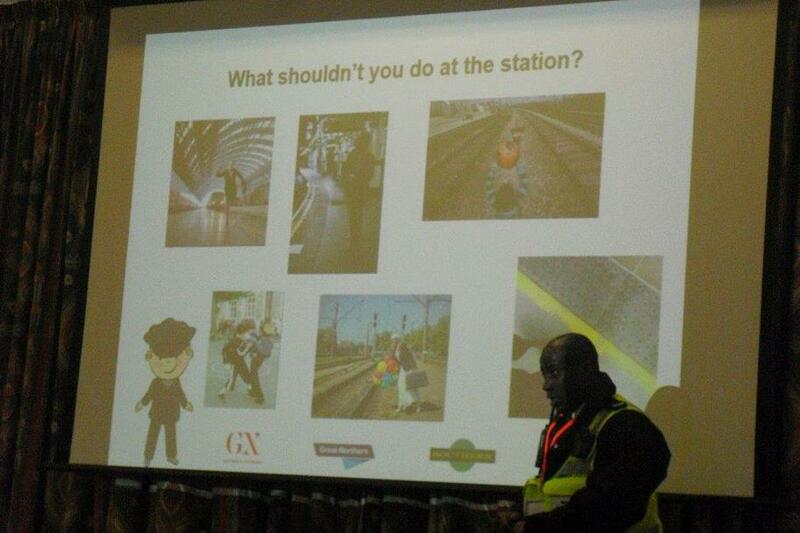 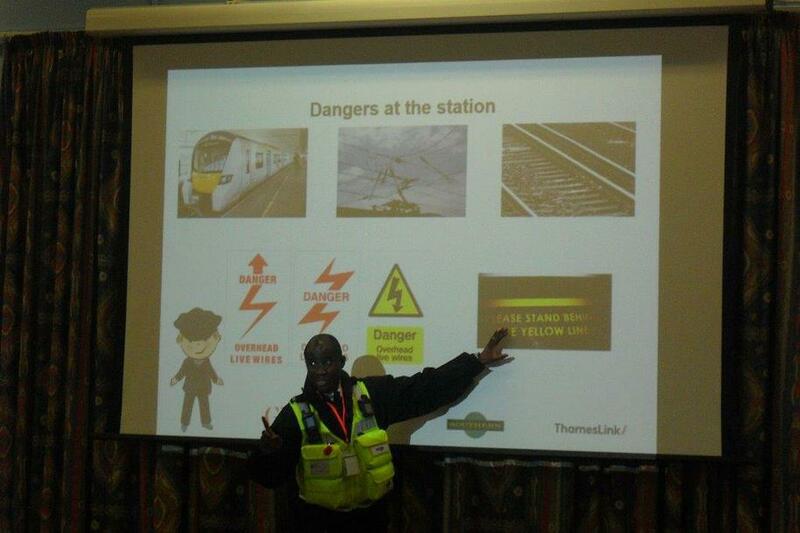 We had representatives from the Go-learn education programme visit both sites on Tuesday 27th February to deliver a very important safety message about being safe around trains and train tracks. 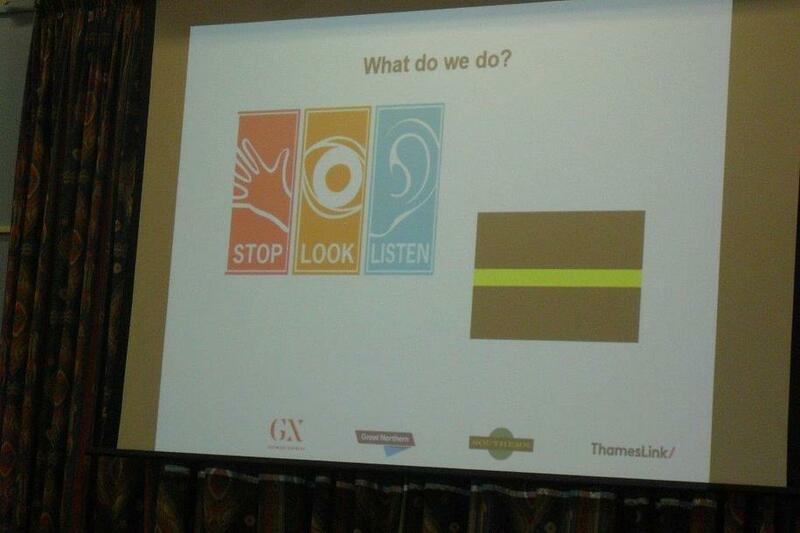 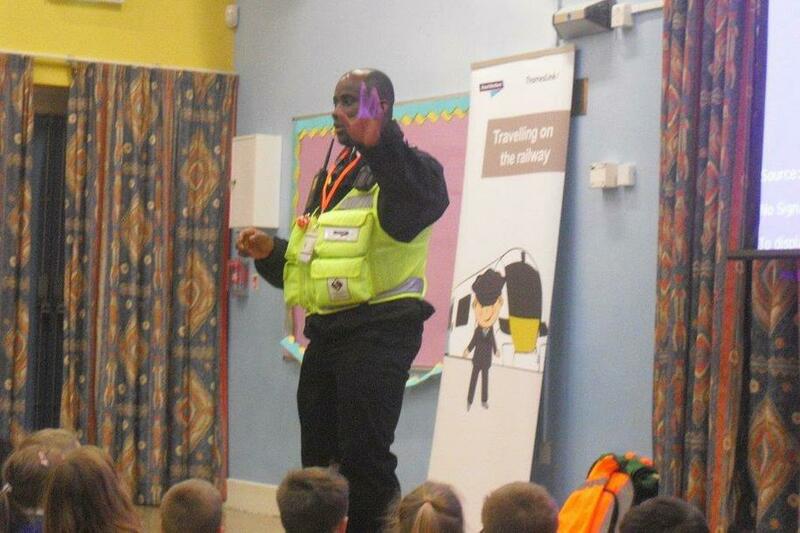 All the children took part in an engaging assembly and listened carefully to the safety messages. 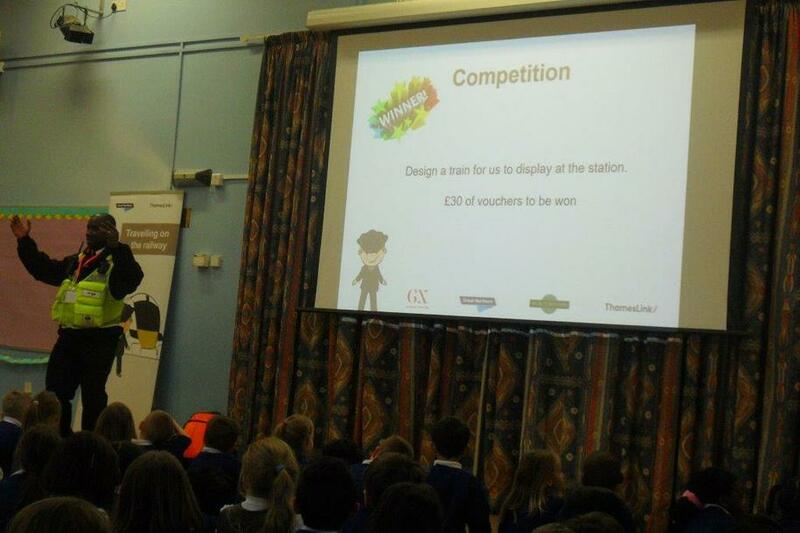 As well as all receiving a goodie bag to take home, the children will all be taking part in a design a train competition, where winning entries will be displayed at our nearest train station and a chance of winning a £30 voucher!